Brightly coloured mugs for a colourful day! 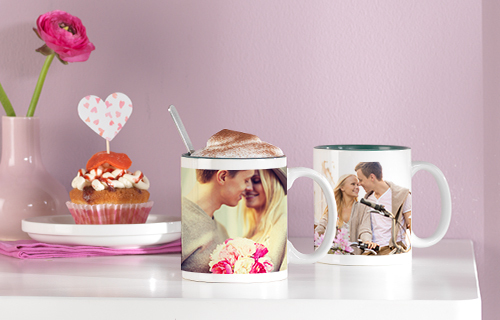 With your personalised photo mug with interior colour you can relive your favourite moments at breakfast time! 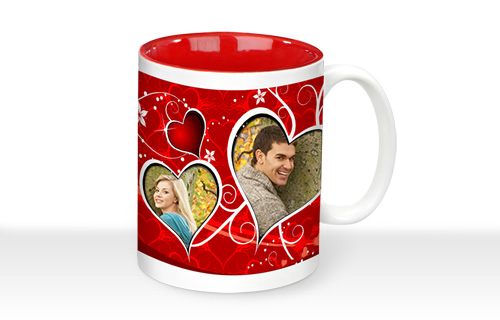 Because your photo is printed in a panoramic format you can admire it from all sides. Choose from red, blue, green, yellow or black for your interior and enjoy this colourful start to the day!